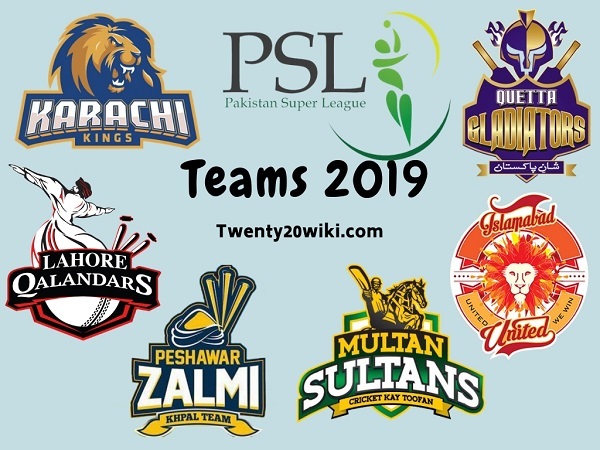 Six T20 teams are set to play in the fourth edition of Pakistan Super League in 2019. 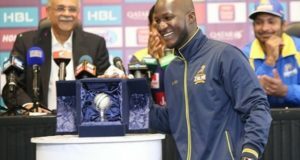 Karachi Kings, Lahore Qalandars, Multan Sultans, Islamabad United, Quetta Gladiators and Peshawar Zalmi are the participating teams in PSL 2019 just like last year’s event. 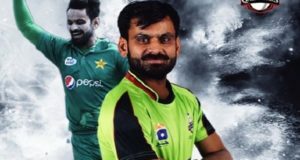 Islamabad United will be title defenders in 2019 Pakistan Super League schedules to play in February-March. Every team will pick players from the players draft for 4th edition. The players draft is expected to take place in first week of November. As the complete list of players announced officially after players draft, we’ll update this post.